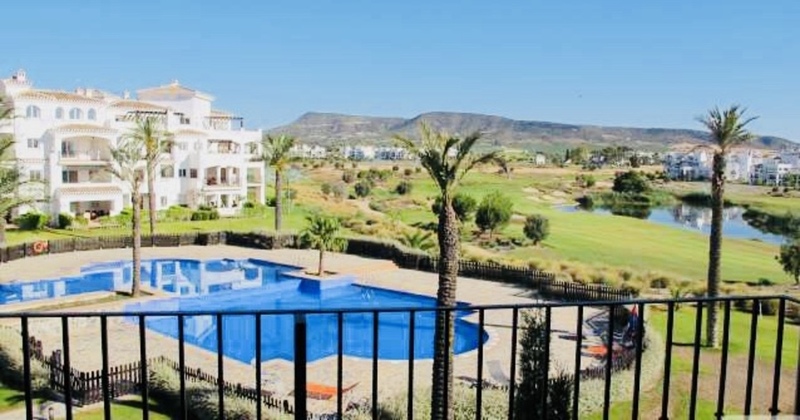 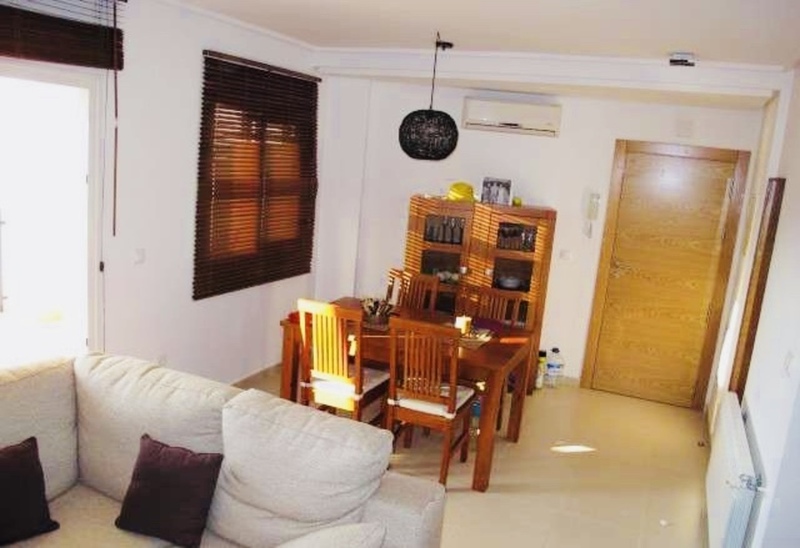 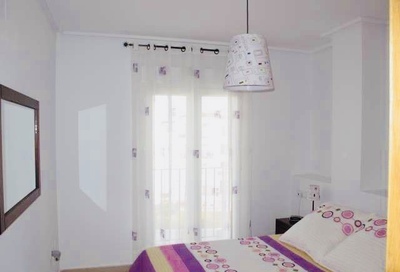 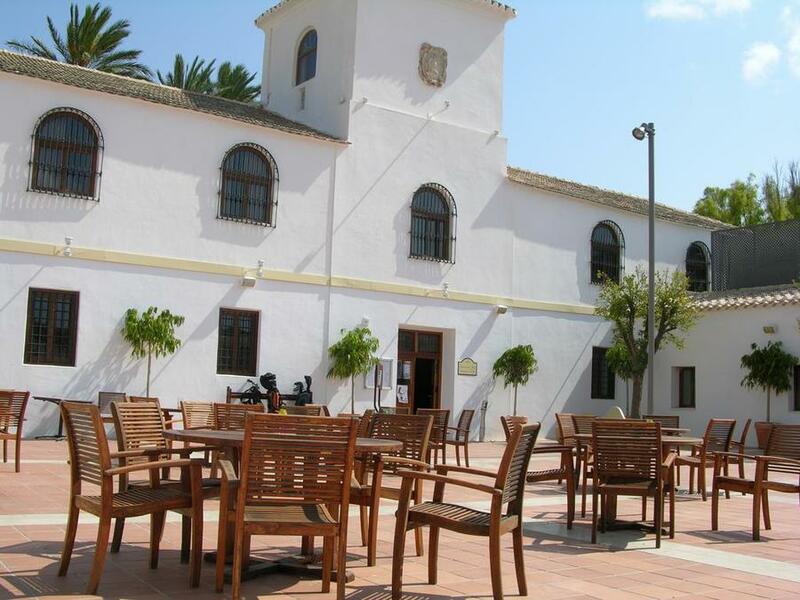 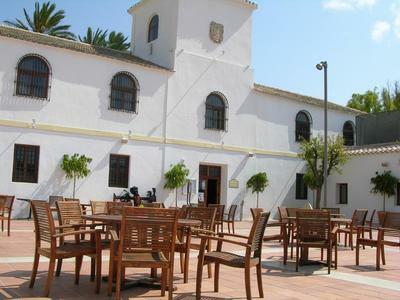 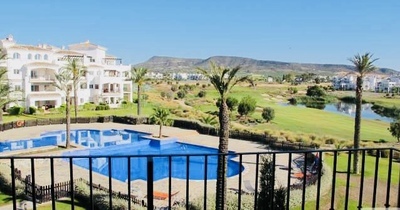 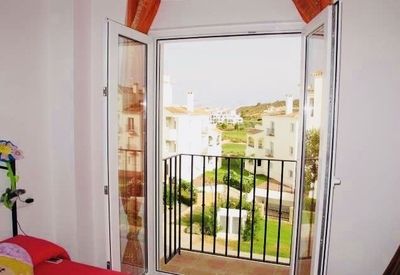 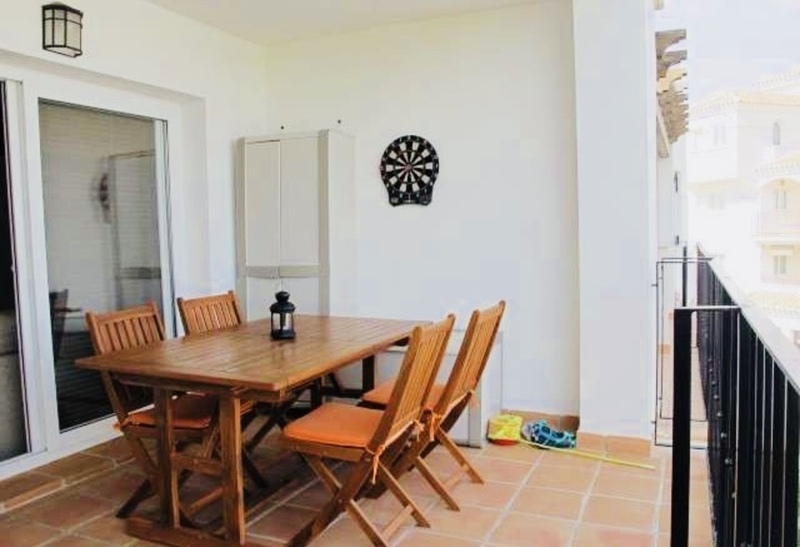 New to the market we have this well appointed 2nd floor apartment in Hacienda Golf Resort. 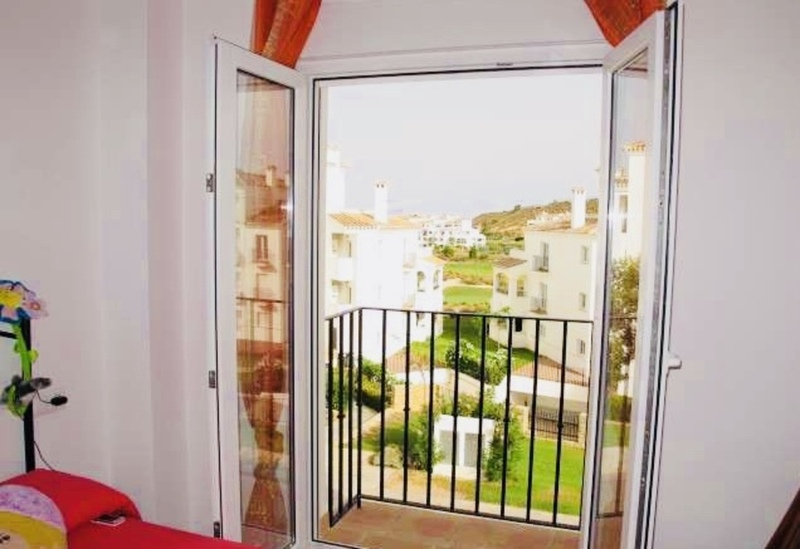 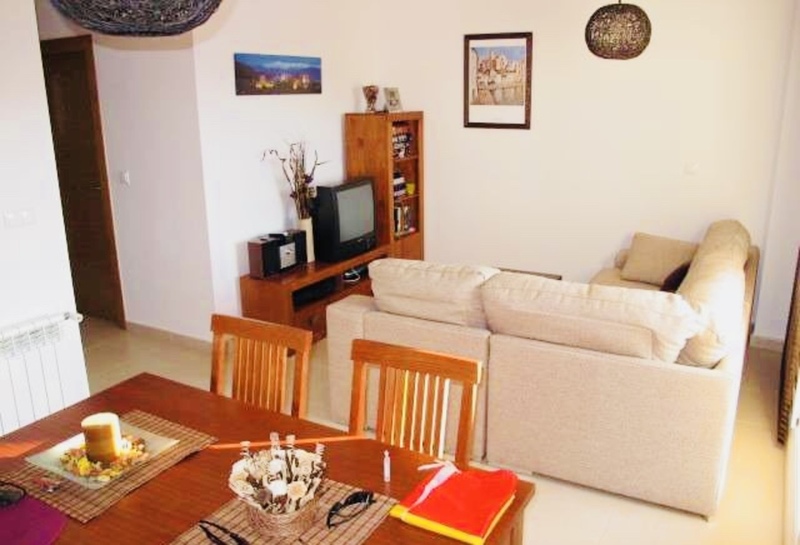 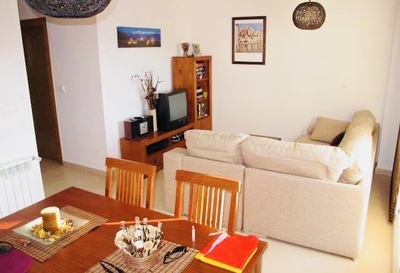 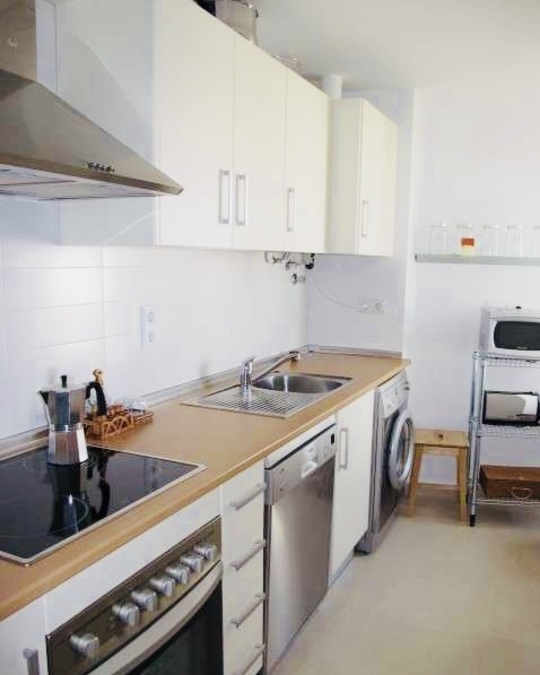 Set in this secure gated resort, the apartment is being sold fully furnished. The property features an open plan main living and dining area, modern kitchen with a selection of appliances, and access out to the terrace area, with views over the communal pool, and mountains. Back inside there are 2 large double bedrooms, both with fitted wardrobes, and a modern house bathroom. 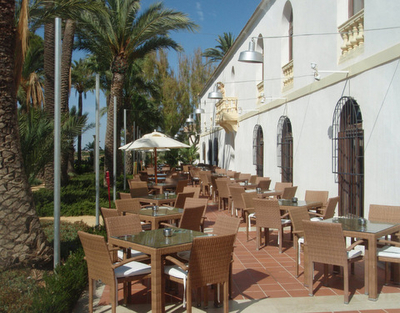 On site there is a supermarket and great bar and restaurant, as well as the 18 hole golf course and driving range.